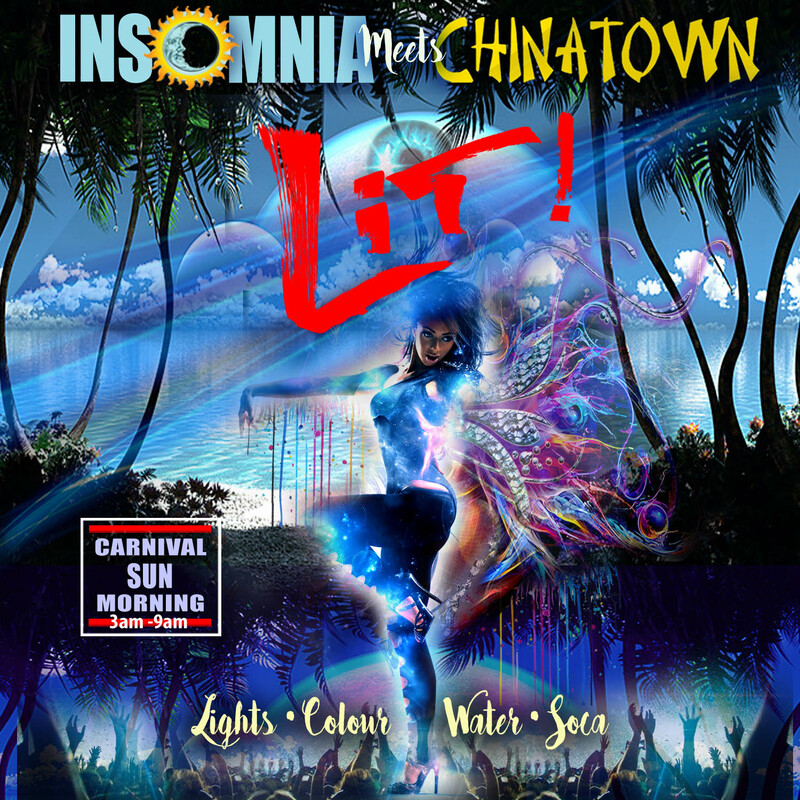 Soca music is often the hero at the craziest parties. Thanks to the popularity of the genre, there are plenty of events on Ticketgateway.com that will make you move to Soca beats. Here is our pick of 7 events to look forward to this year that has Soca blended well with the spirit of the party. This year, Soca Brainwash will be crazier and wilder. 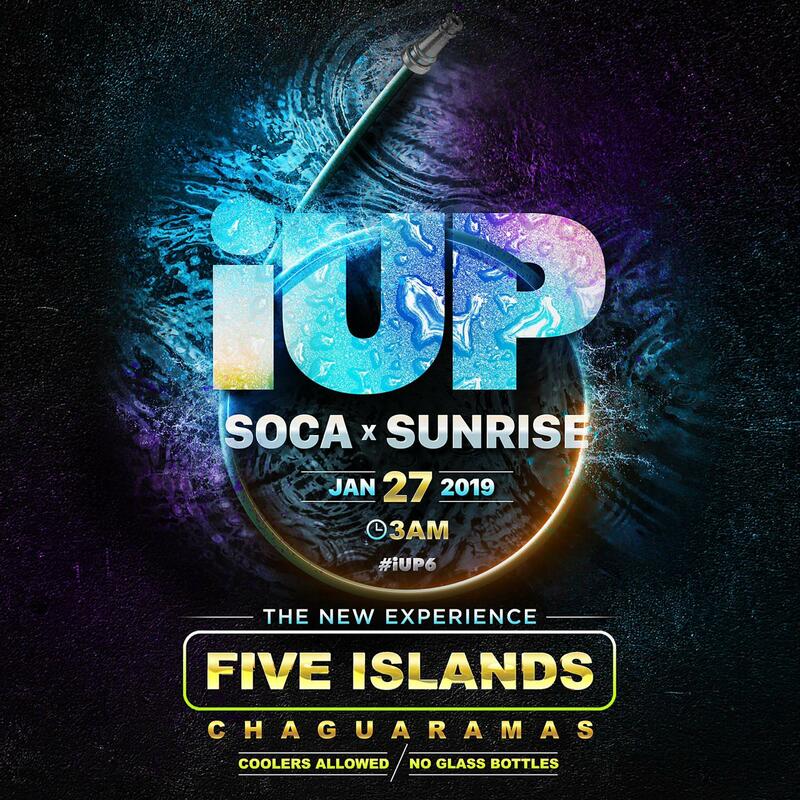 Be ready to relive the 70s when Soca music was born before it flourished to become one of the most popular music genres specially for party lovers. This time St. Mary’s College Grounds on Serpentine Road will be home to this amazing party. 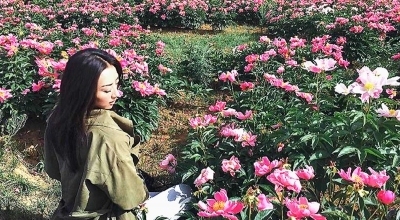 The picturesque venue along with great music is a sure ‘not to be missed’ party. As Soca is the hero of the night, there are skilled DJs to assure that you get the best flavours of it. DJ Private Ryan and a team of local DJs will ensure that Soca blends into you and gets you grooving. 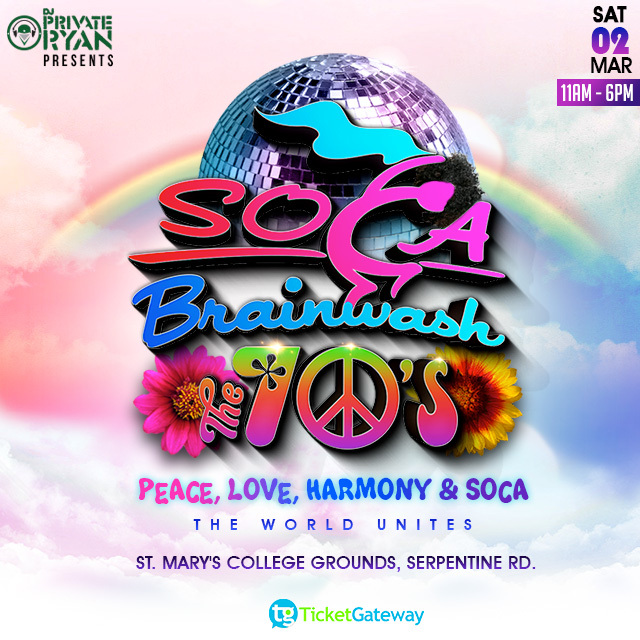 The world may stop but music won’t at Soca Brainwash 2019. You’ll get amazing drinks and brunch as you enjoy the party. 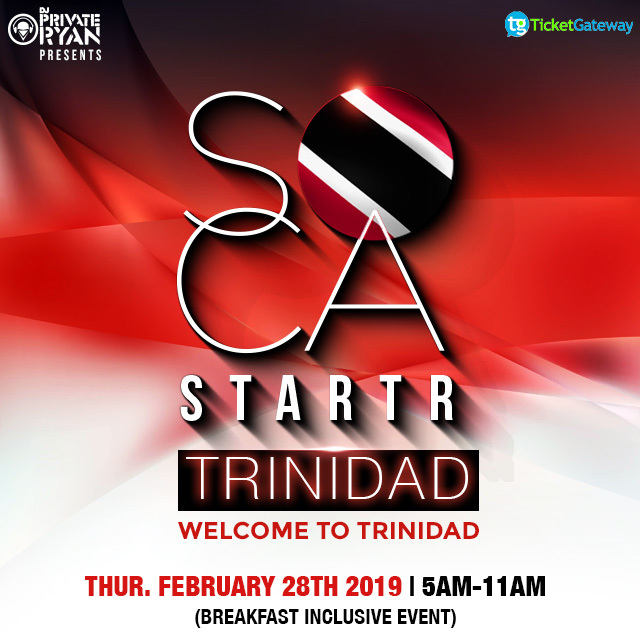 Feel Trinidad at it’s best at Soca Starter. Start off Trinidad carnival with an unforgettable intimate breakfast inclusive event. We are talking about Carnival Thursday morning starting from 5 am. DJ Private Ryan and his team of local DJs promises great music. This weekend experience is sure to get you started for the carnival ahead. It’s bound to be special as this event let’s you experience the intimacy of your friends and yes, there’s Soca too. Get wet, get crazy and go wild at iUP Soka In X Sunrise. This year, it gets better with more fun and enthusiasm. Looking forward to having a crazy bash before the Carnival? This is not just a pre-carnival bash but one that will blow your mind away. This party is wet and dirty. All that you ask for to get wild is here at one place. So, don’t miss the crazy celebration on 27th January 2019. Five Islands, Chaguaramas is where you are allowed to go wild. 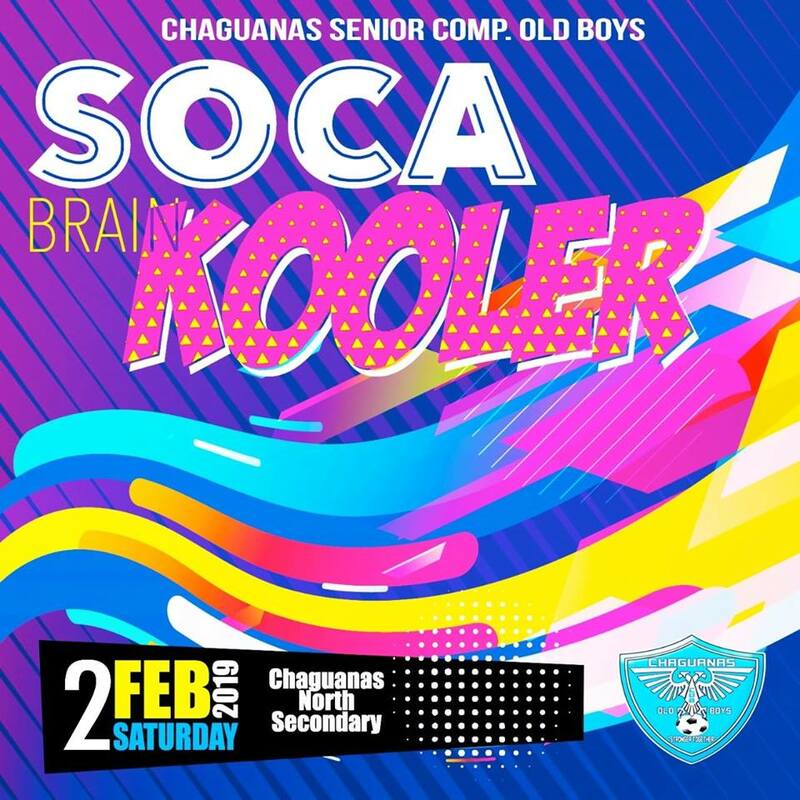 Next, you have the much awaited Chaguanas Senior Comprehensive Old Boys presenting Soca Brain Kooler, an event that will get you rolling in music, food and LOVE! Along with amazing music played by DJs, there’s Patrice Roberts, Terri Lyons, College Boy Jesse and many more who are all set to steal the thunder of the day. Fan of great food? Join us at Soca Brain Kooler as there’s plenty of delicious finger foods to gorge on. You will also get packed coolers. And unlimited music is guaranteed. It’s on 2nd Feb 2019, you’d better save the date. The venue is Chaguanas North Secondary, On The Greens Chaguanas. That crazy name is there for a reason. On March 3rd 2019 from 3 am to 9 am, you will witness the amazing confluence of two popular brands producing deafening but soul stirring music. The beats are sure to sweep you off your feet. Enjoy the music with delicious breakfast and plenty of water. 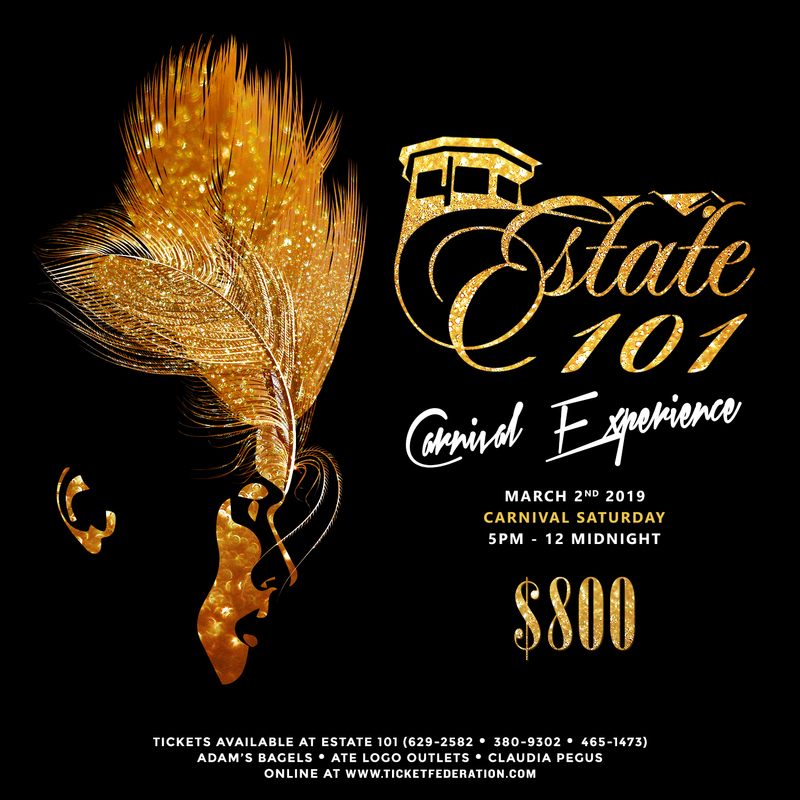 So what’s the best thing about Estate101 Carnival experience that party critics call it the best carnival experience? Let’s check. Food? Yes Estate101 Ultra Premium All Inclusive Package comes with loads of irresistible food. Great Music? 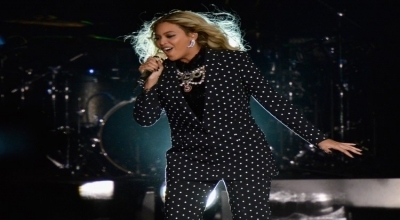 Get the best music experience here with the year’s most popular performers putting their best foot forward to entertain you. 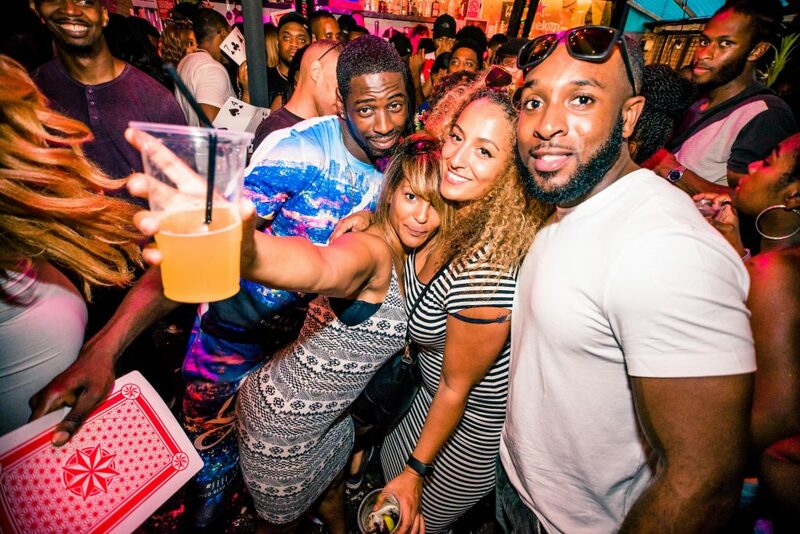 There are top DJs churning amazing music for you along with best artists like Patrice Roberts, Nailah Blackman, Voice, Farmer Nappy and many more! !